Ben and Simon from web design agency Bong look forward to a time when all design can be done collaboratively and in real-time from anywhere in the world – with software somewhere between Minecraft and inDesign. The internet is amazing for designers, obviously. We no longer have to care where our co-workers, clients or friends are geographically, and we're apparently more connected to others than we've ever been. But fundamentally, all that most of us use the internet for is talking – just like we used the century-old phone lines it was built on. At the beginning of a project, talking about abstract ideas as a group is blissfully convenient, and so is feedback and discussion of completed work at the end. The vital middle act, actually creating things, remains resolutely solitary: “I'll work up those designs and get back to you,” or “increase that font size please”. One hand pushing one mouse. At best, we have a parcel-post system of sending files back and forth to be edited. We lose all the jazz and spontaneity of real-time collaboration. In the past, this exquisite corpse-like method would have been considered experimental and radical, compared to the more obvious approach of working together face-to-face. But how can gathering around a sheet of A0, pencils in hand, do something that our greatest, most ubiquitous technology can’t? The web has spawned a new kind of visual culture, but it's one of sampling and remixing – the raw ingredients are the finished works of others. The arts of pastiche, satire and critique have never had it better, but these are only different ways of talking. We only capital 'S' share our work after it's finished. Like bad, snotty children, we don't share our playtime. In the nerdy-hippy-dippy-open-source tech world, things are different. Those who are closest to the world of technology tend to be the ones using it to its full potential. 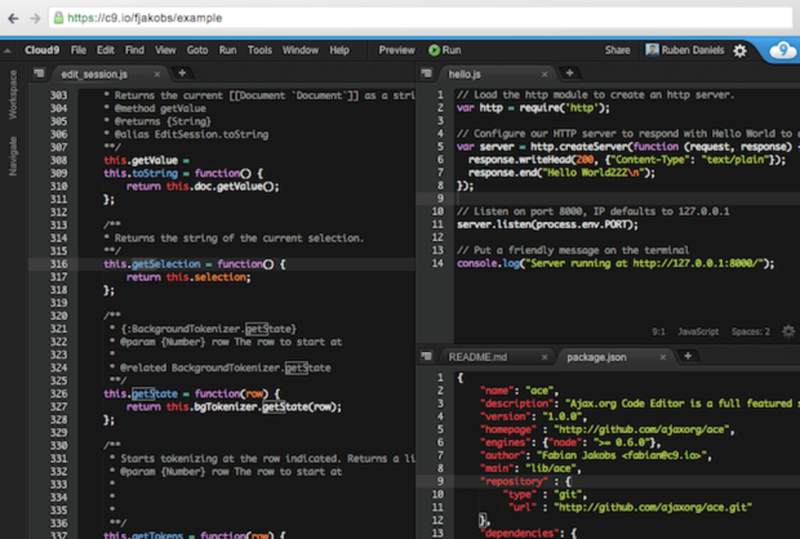 Collaborative code-writing software, like the web app Cloud9, allows developers to work together simultaneously, in multiplayer. 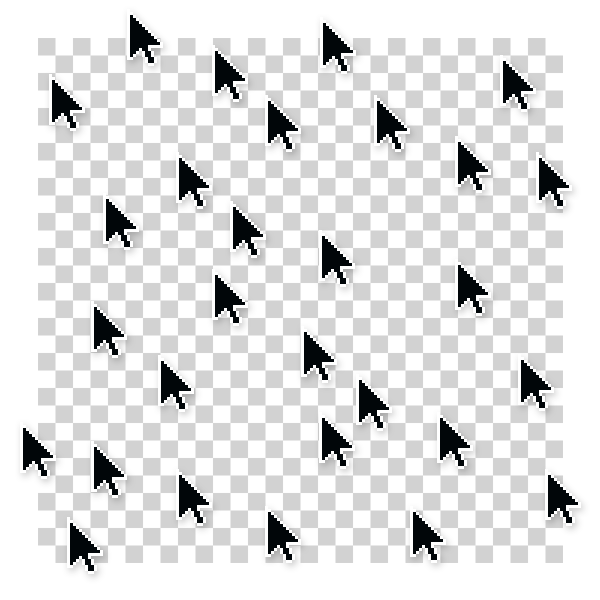 Our cursors will separate to work on different parts of a project, then convene to solve a difficult problem together, which feels eerily like moving around a real space. We'll catch each other making mistakes and round out each others' rough work. There's seldom any need to plan, delegate, or break for a meeting. Everything's simply happening all the time. There's no overhead of exchanging files, or time spent worrying about who's going to do what – the state of the project is self-evident, and progress is constant. It's like one builder digging a foundation while another one puts up the roof in mid-air and a third is plumbing in the toilet, and it works really well. You can even write an article for Grafik with it. So why can't we use this method for design? Design software predates the wide-spread use of the internet, and it feels like our creative tools have not acknowledged that huge change in the way we use our computers. Maybe the technical challenges are currently too great, but surely it's inevitable that this will change and we will see that designers can – should – work together with computers the same way we do around a drawing table or workbench. If twenty kids can get together after school on Minecraft and build a flying space sausage cathedral, why can’t you and I work on a layout together? We can only talk about how we will make it, and how we have made it. With our present toolset, collaboration only occurs in the abstract. As our art and commodities become ever more digital, what if every product, every made thing, was a constantly shifting amalgamation of countless individuals all collaborating at once? Not working as a team but working as a species. There'd be some awful trolling, of course, but look at Wikipedia for proof that good intentions can prevail in a chaotic environment – it's a great library of the world's collected knowledge, despite leaving its door unlocked all day. Wikipedia's never been known for its beautiful prose, however, so maybe large-scale collaboration inevitably results in work which is homogenous and sludgy. It must be worth a try though. …is a full service international design and development agency responsible for the slightly mesmerising holding page for hand.gallery. Their own website is definitely worth a play with, as well. …is a highly popular computer game that allows for collaboration in real-time among many people, potentially based all over the planet. In 2012, Mojang, the company which publish Minecraft, started a project titled Block by Block in cooperation with the UN, which allows young people to virtually build the changes they would like to see happen in their communities.